During the first years of the Bitesize Irish Gaelic Podcast we had the opportunity to meet a lot of interesting people with strong connections to the Irish language. We’re happy we could share their stories with you. You had the chance to meet singers, Irish teachers, or artists such as Aislinn Adams whose story is quite a pleasure to listen to. 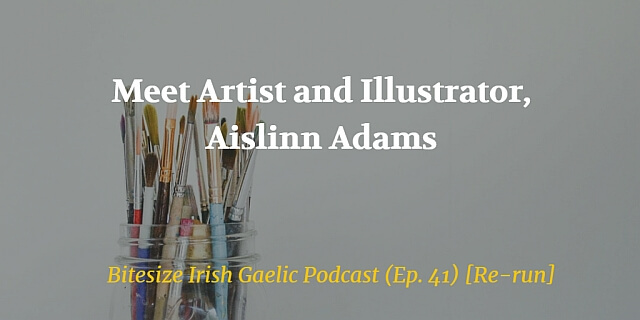 Aislinn is an Irish artist & illustrator who has a focused interest in the connection between plant life in Oregon (where she lives) and Ireland. She also illustrates series of botanical greeting cards, some of them being used in the Washington Post. Listen to this rebroadcast of the 41st Bitesize Irish Gaelic Podcast episode and discover Aislinn story, her journey through Washington D.C., attending immersion weekends and teaching the Irish language in Salem, Oregon. 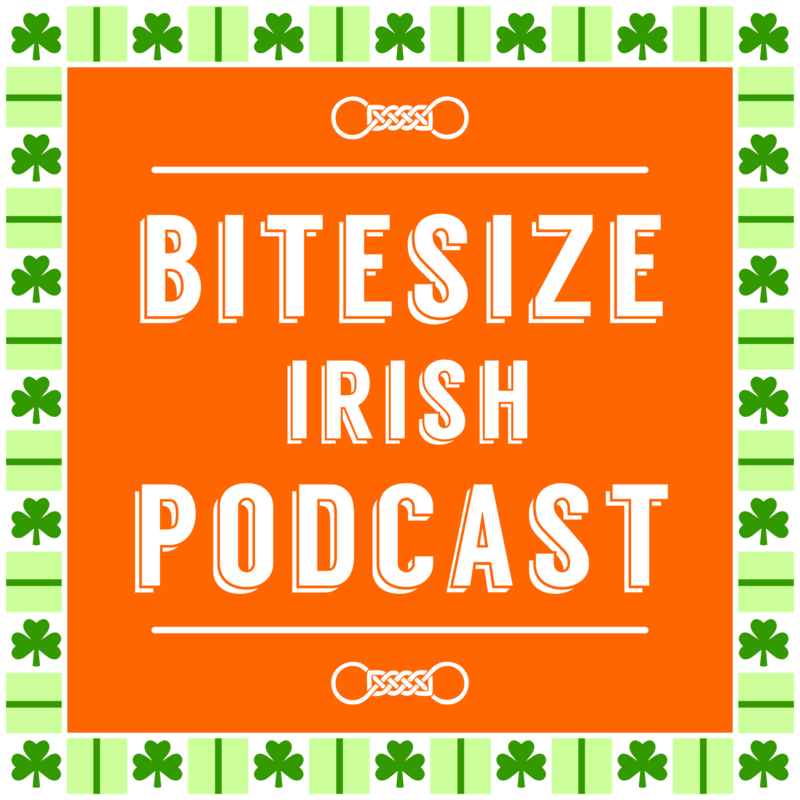 This is a re-run of the 41st episode of the Bitesize Irish Gaelic Podcast, in the English language.